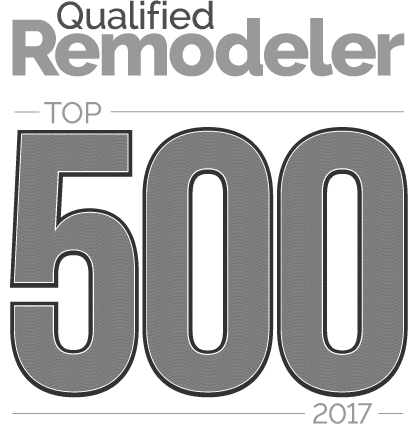 https://fosterremodeling.com/wp-content/uploads/2017/12/Reston_11001_08.jpg 1080 1618 Foster Remodeling /wp-content/uploads/2017/11/logo.png Foster Remodeling2018-12-27 10:41:092018-04-27 10:48:29Design Tips For Custom Kitchen Remodeling! Hiring the right remodeling contractor is the most important element in planning your next project. A remodeling project is an exciting opportunity to transform your existing house into the home of your dreams.